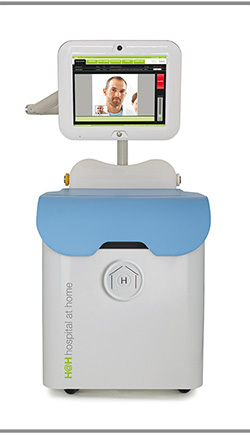 H@H - Hospital at Home - What's new! Doing what you do every day even better has never been so simple. 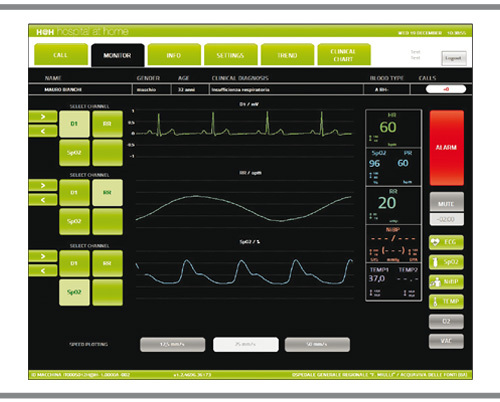 An easy-to-use interface, cutting edge technologies and features are the very basis of H@H devices. 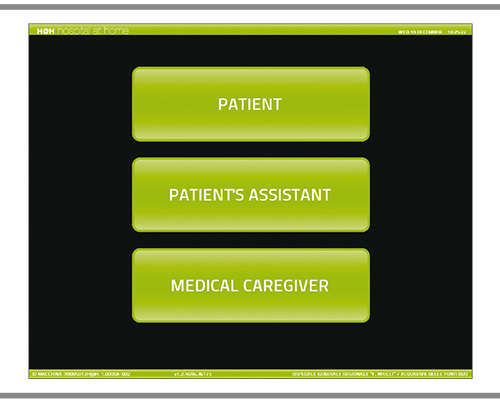 Our unique devices are designed to be user friendly for both the patient and the medical professional. It all starts here, the new clean and intuitive interface. 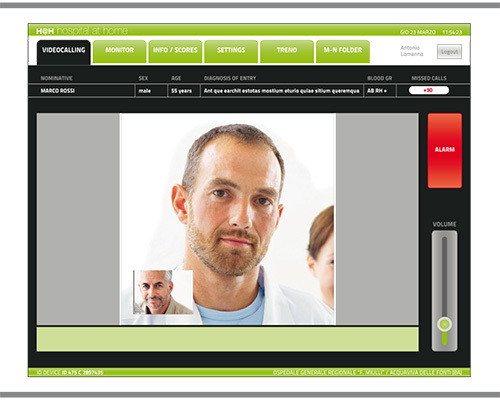 Everything you touch is made to be easy, from making a video call to performing treatments. What’s new to the H@H device? WHAT'S NEW TO THE H@H CENTRAL STATION?